Atty. Jocelle Batapa-Sigue: Tech-Driven Candidate for Mayor of Bacolod in the 21st Century. A strong and dedicated champion for information and communications technology (ICT) in the countryside, Jocelle Batapa-Sigue now offers the City of Bacolod a chance for new leadership. Last October 16 or a day before the last day of filing of certificate of candidacy (COC) for the May 13, 2019 mid-term elections, residents of Bacolod, including close colleagues of Batapa-Sigue were surprised to learn about her decision to run for mayor of Bacolod, challenging incumbent mayor Evelio Leonardia, who is now finishing his fifth term or a total of fifteen years as mayor of Bacolod . 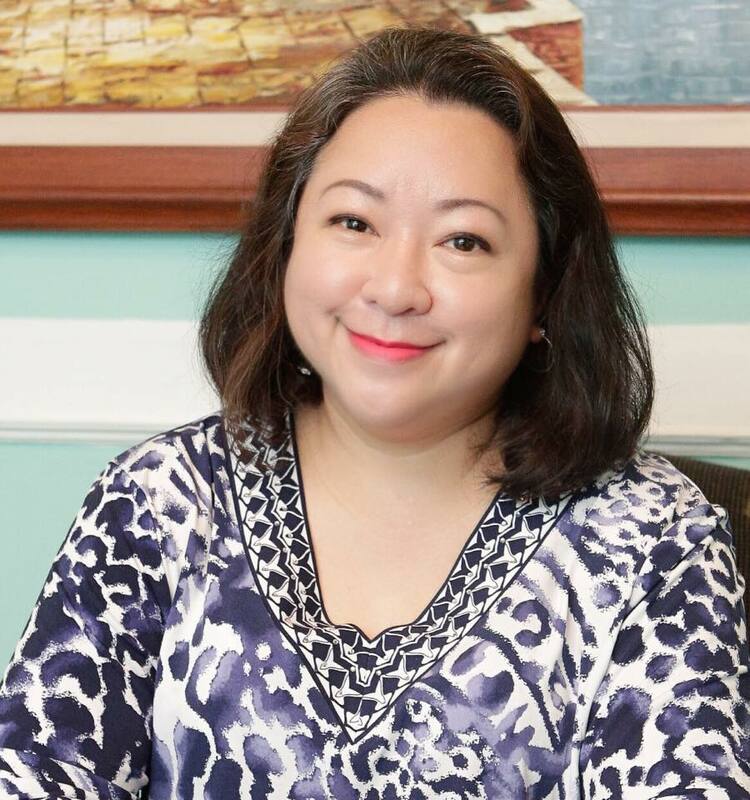 Batapa-Sigue, 45, a lawyer by profession and a professor of law, in a press briefing last October 16, says her candidacy is about giving Bacolod a chance to “win” over status quo and open up to new ideas and solutions to speed up its advancement as one of the highly urbanized cities in the country. She coins her vision for Bacolod in four letters – JOBS. These stands for jobs and investments, open governance, barangay development, and empowerment and sectoral and citizens participation. 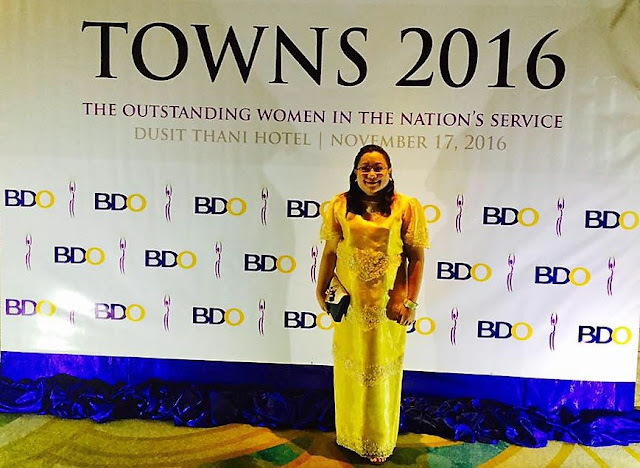 She believes that for Bacolod to steadily create jobs and attract investments, a comprehensive set of strategies, including trainings and certifications must be in place to ensure quality talent supply. She believes that good business environment includes efficient traffic management, sound environmental practices, and streamlined government processes, areas were the city is not able to address effectively. Open governance, for her, entails the use of ICT to reduce red tape, promote transparency and accountability in government, make public services accessible, create an effective data collection to support policy research, and make available online platforms to bring government closer to the people and to effectively respond to citizens’ needs. 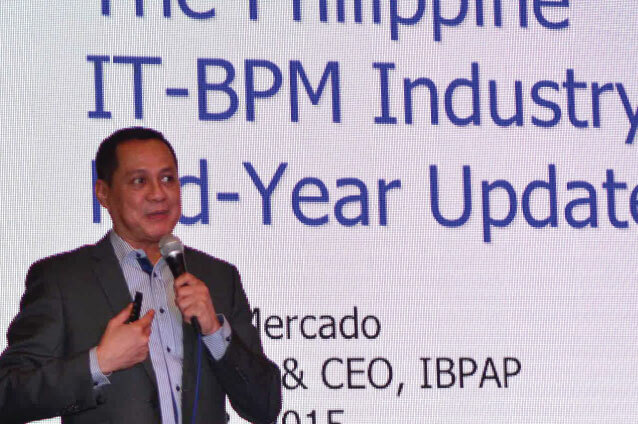 Known for advocating the creation of smart or digital cities, Batapa-Sigue thinks it is high time for Bacolod to join the ranks of cities developing and utilizing a digital process that aims to provide convenience to its constituents. Filipino students with disabilities will go to New Delhi, India for this year’s Global IT Challenge edition. They are the winners of this year’s National IT Challenge (NITC) for youth with disabilities. 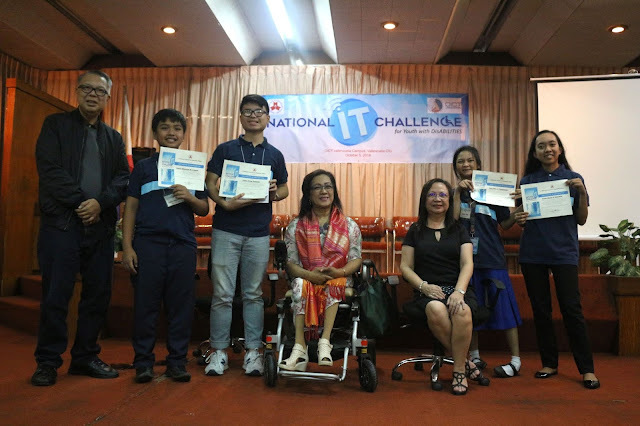 The Department of Information and Communications Technology (DICT) and the National Council on Disability Affairs (NCDA) organized the competition which aims to create awareness and enhance the IT capabilities of the country’s youth with disabilities. The NITC will empower this sector so as to promote equal access to ICT but above – all to harness the untapped potentials of the Filipino youth. 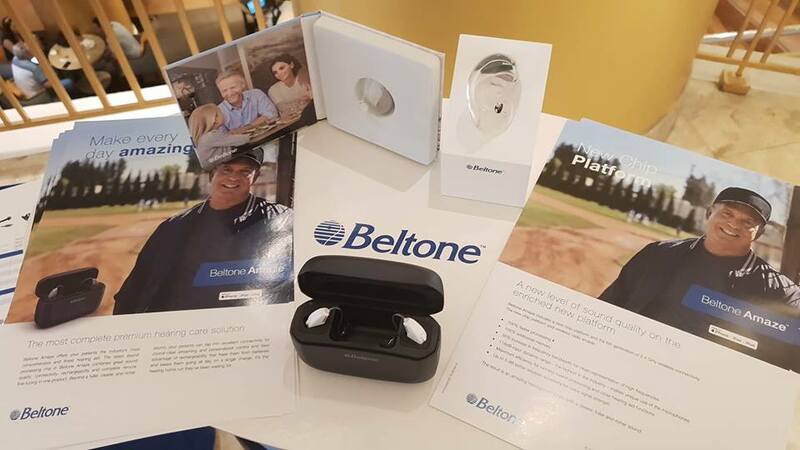 A representative from a disability category was chosen and this will include two weeks of training and mentoring prior to the global competition. 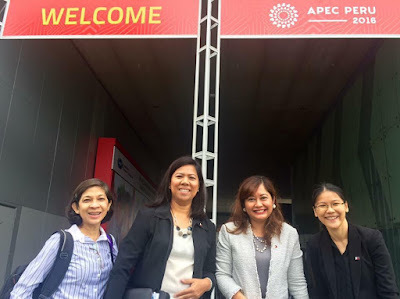 “May this [competition] serve as an impetus for more initiatives, for more partnership because so much has to be done in ensuring a responsible and ICT empowered youth with disabilities towards the development of a disability-inclusive society,” Ma. 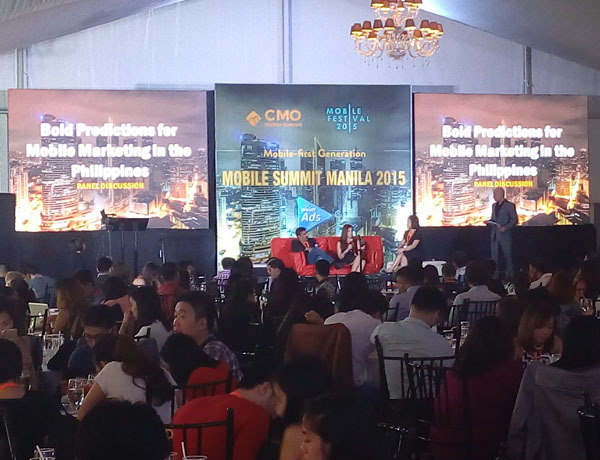 Lourdes Aquilizan, Officer-In-Charge of DICT’s ICT Literacy and Competency Development Bureau said. DICT Assistant Secretary Carlos Mayorico E. Caliwara and NCDA Assistant Secretary and Executive Director Carmen Reyes Zubiaga awarded the certificates, medals and cash prizes to the winners. This year’s participants from 24 countries in the Asia-Pacific numbered 300 with 124 of them belonging to those with disabilities. The second Philippine MicroSat (Micro-Satellite) was launched yesterday at the Tanegeshima Space Center in Japan yesterday October 29, 2018. The deployment of Diwata – 2 differs from its predecessor Diwata – 1 which was launched from the International Space Station (ISIS) last 2016. It was launched directly into orbit using the Japan Aerospace Exploration Agency with the H-11A F40 rocket. Diwata – 2 will have a higher satellite orbit that will enable it to have a higher service-life than Diwata – 1. 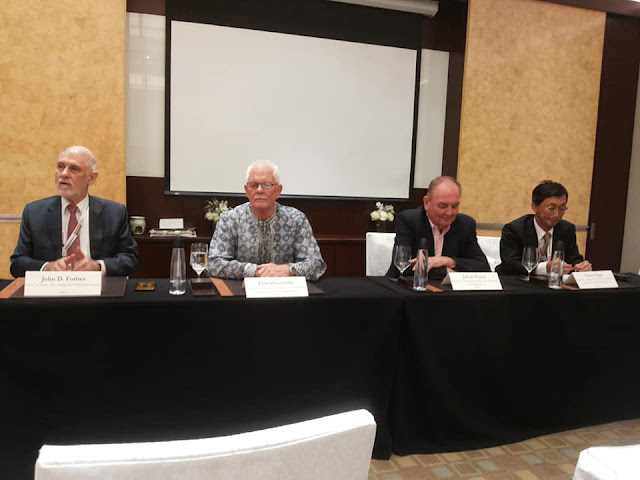 Both satellites were developed in conjunction between the University of the Philippines Diliman, the DOST-Advanced Science and Technology Institute (ASTI) and Japan’s Hokkaido and Tohoku universities. Funded by the Department of Science and Technology (DOST) and the Philippine Council for Industry and Emerging Technology Research and Development (PCIEERD), Diwata – 2 has enhanced capabilities than Diwata – 1. 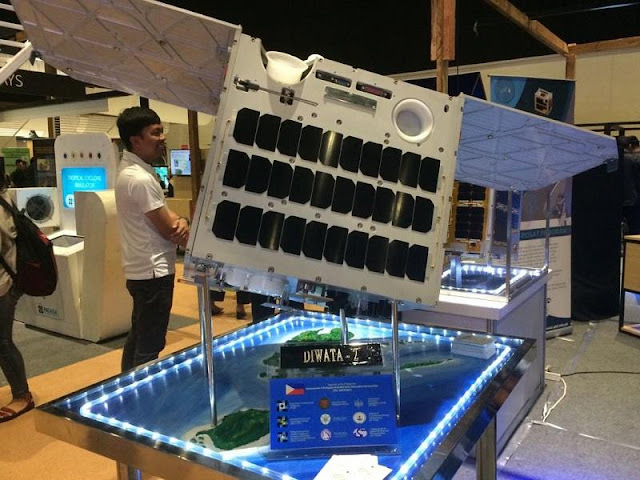 Diwata – 2 has its own deployed solar panels that will generate more energy for its operations. Also, an Enhanced Resolution Camera, which increases the resolution of images taken by its High Precision Telescope and Spaceborne Multispectral Imager (SMI) with Liquid Crystal Tunable Filter that will enhance its performance. 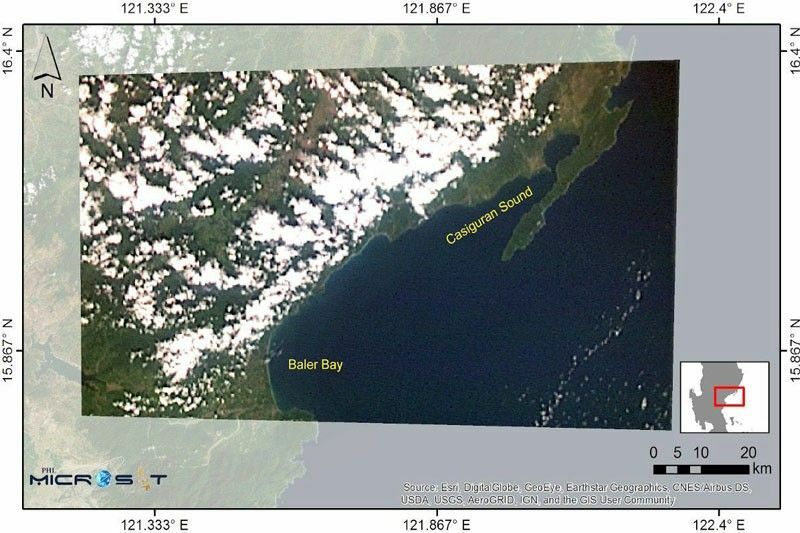 Both MicroSats will be utilized in monitoring weather, agriculture, environmental planning, national defense, and even urban and rural planning. This is another step in having the country have its own Space Program that will be useful in national development. TechBlade has been advocating the use of space technology in furthering national development since before Diwata - 1 was launched in 2016. PUBLIC-PRIVATE PARTNERSHIPS. The Department of Information and Communications Technology (DICT) and QBO Innovation Hub sign the MOA formalizing their partnership on October 9, 2018. 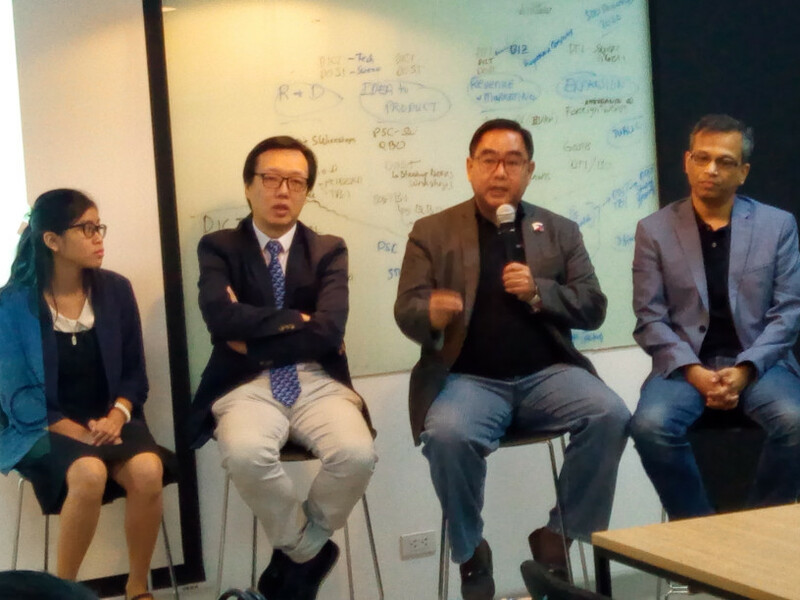 (From L-R: Rene “Butch” Meily, President, QBO Innovation Hub; Undersecretary Monchito B. Ibrahim, Regional Operations and Countryside Development, DICT; and Katrina Chan, Director, QBO Innovation Hub. 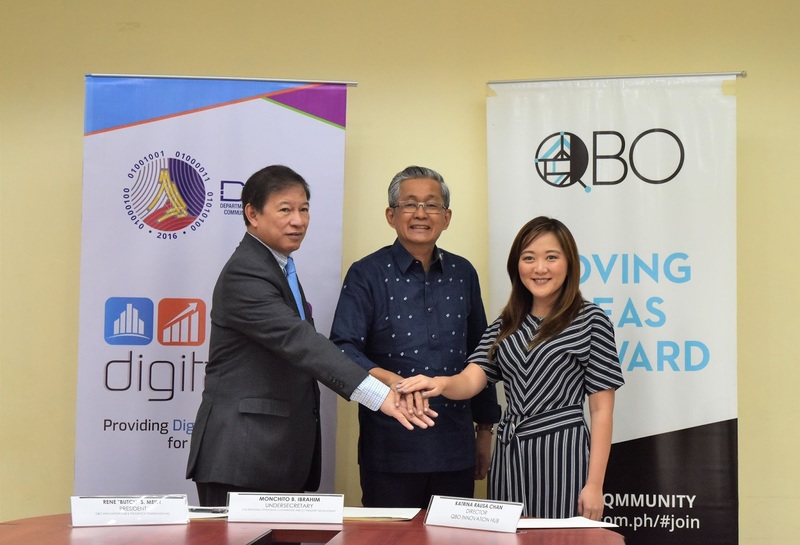 The Department of Information and Communications Technology (DICT) and QBO Innovation Hub (QBO) launched DICT STARTUP BASIQS, an introductory workshop on startup entrepreneurship, in Calapan, Oriental Mindoro last October 3, 2018. 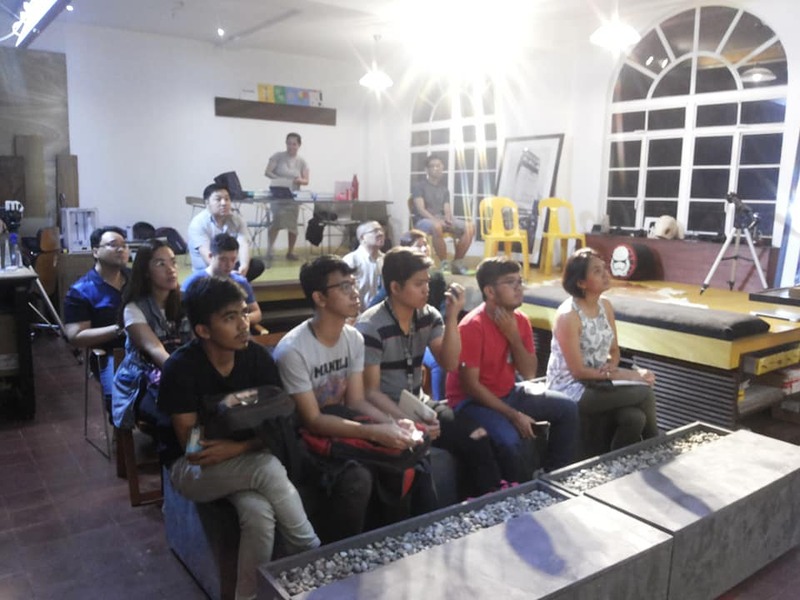 Calapan was the first leg in a series of seven DICT STARTUP BASIQS workshops, which will also be held in Mati City, Tagbilaran City, Clark, Baguio City, Iloilo City, and Cagayan de Oro City. 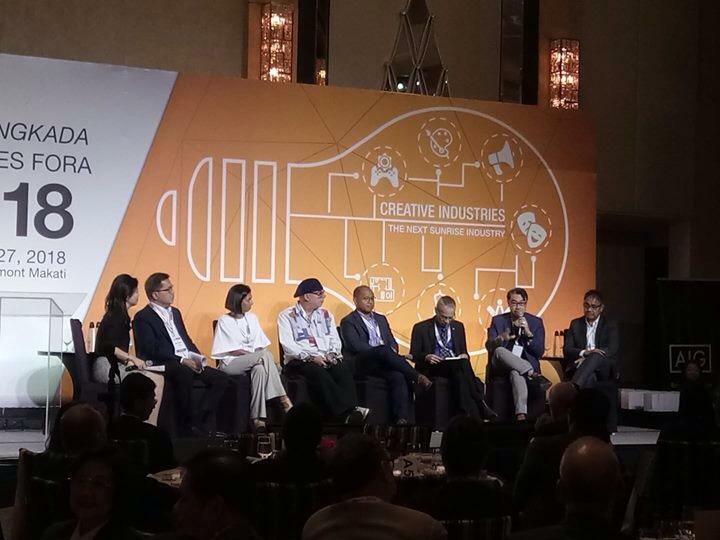 The workshop is designed to grow the country’s startup ecosystem by encouraging budding technopreneurs to realize their ideas through experiential learning and skills building. “Through the Startup BASIQS Workshop, the DICT is taking on the challenge of providing the startups the support they need so they can start building their digital startups. 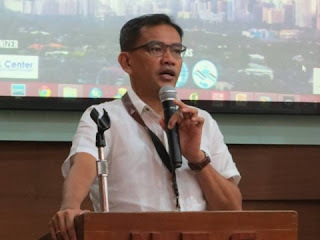 I hope the startups and technopreneurs in the areas where the workshops will be held will take the opportunity of learning the basics of technopreneurship,” said Undersecretary for Regional Operations and Countryside Development Monchito B. Ibrahim. The workshops are free and open to the public and participants can look forward to learning about the startup mindset, tech entrepreneurship, and tools such as lean startup and business model canvas– learnings they can add to their toolkit. Students, professors, and aspiring technopreneurs interested in participating in the upcoming workshop can register at https://dictstartupbasiqs.eventbrite.com. 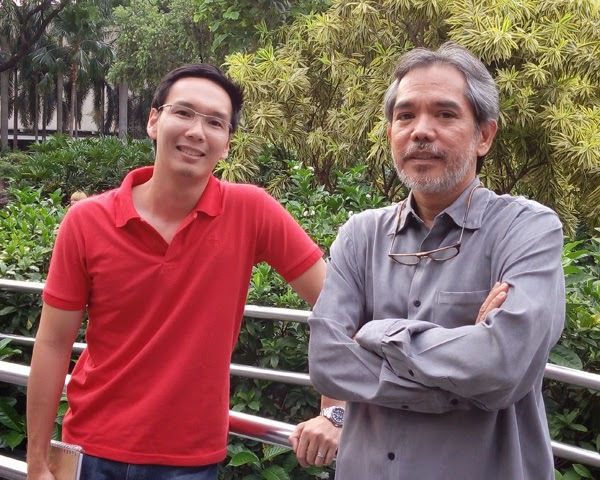 “It’s our vision to see more Filipino startups succeed. 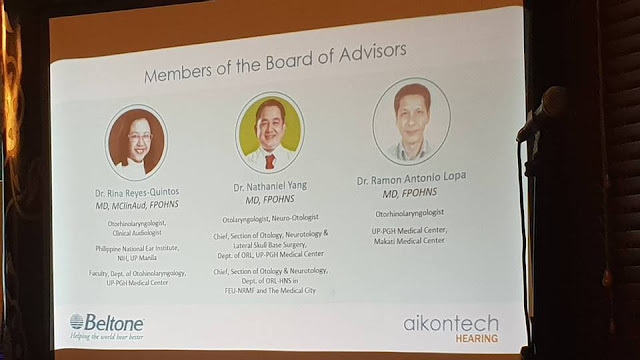 We think that through more dynamic collaborations with the government such as this program with DICT to promote the innovation mindset in the countryside, we can realize this vision in the near future” said QBO Director, Katrina Chan. The DICT STARTUP BASIQS workshops is a component of the seedPH Program, which aims to strengthen the development of communities in the countryside crucial to spreading the startup advocacy in the country. 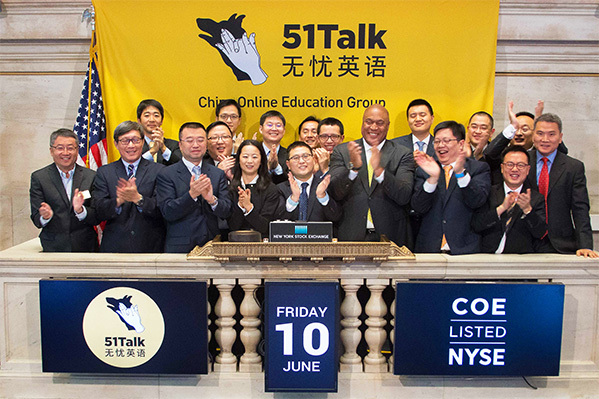 In the form of open innovation systems, startup diversity and maturity, startup support is critical as digital transformation is one of the criteria in the Tholons Services Globalization Index to rank Super Cities. 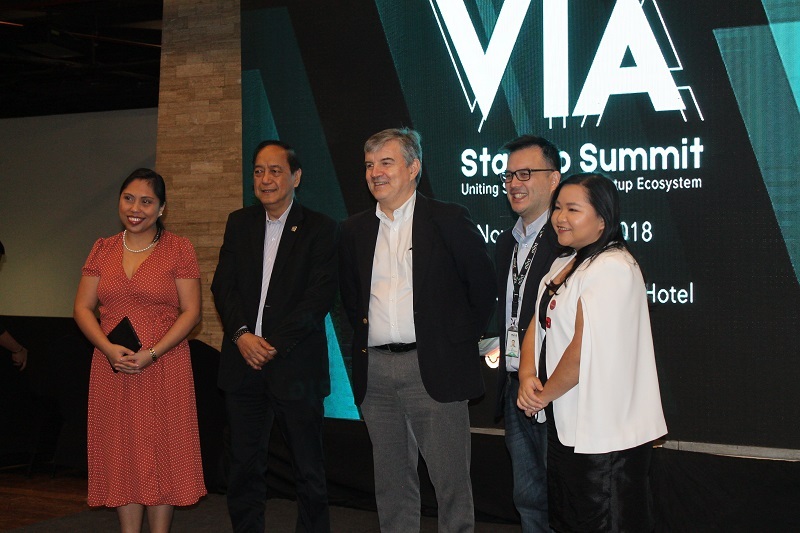 The workshops also support the Philippine Roadmap for Digital Startup initiative of conducting grassroots activities that encourage holding quality value-generating events. About DICT – The DICT is the primary policy, planning, coordinating, implementing, and administrative entity of the Executive Branch of the government that plans develops and promotes the national ICT development agenda. About QBO Philippines QBO Innovation Hub is a platform for the startup community to collaborate, develop talent, and grow. 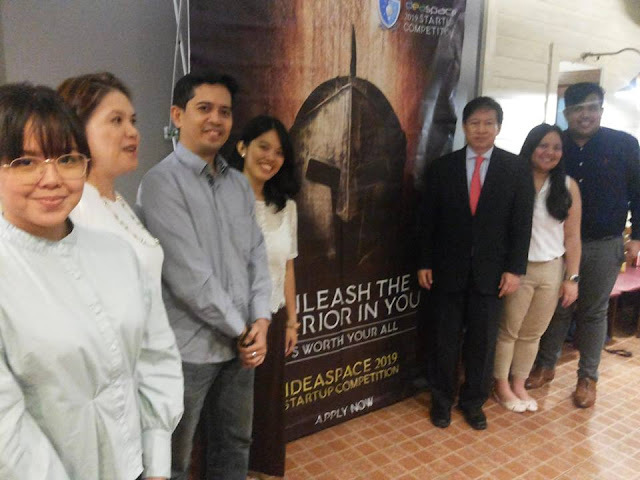 It is the country’s first public-private initiative for startups, created through a partnership between IdeaSpace, J.P. Morgan, DOST, and DTI. 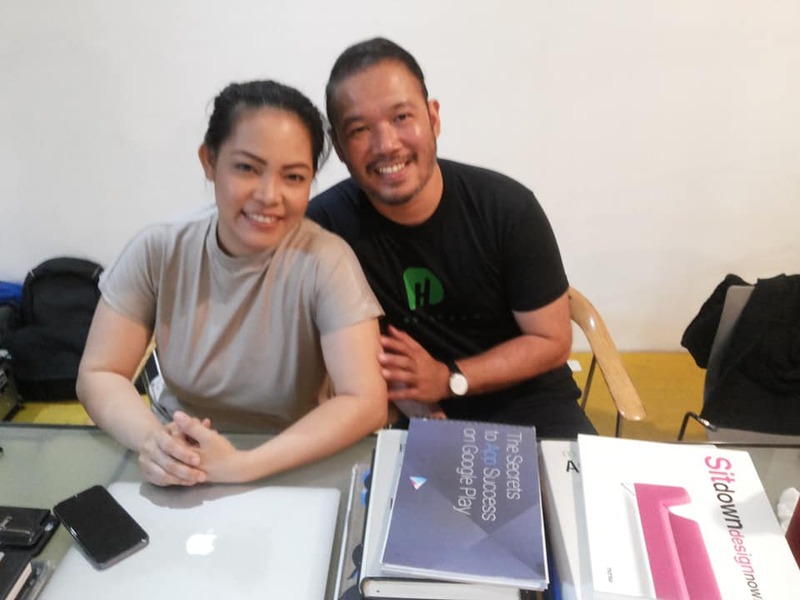 Spurred on by the vision of Filipinos startups changing the world, QBO’s mission is to create a globally competitive startup ecosystem in the Philippines. 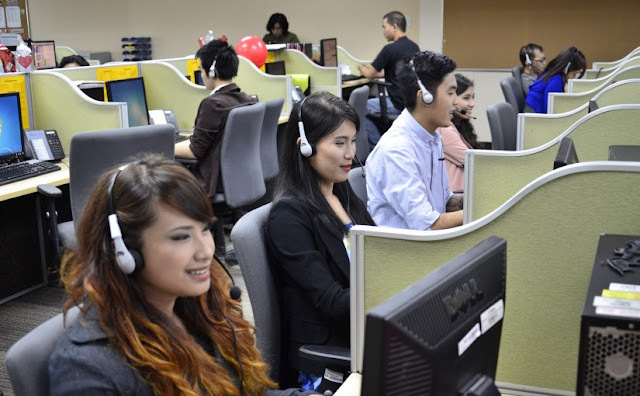 For more information on QBO, please visit www.qbo.com.ph or send an inquiry to hello@qbo.com.ph.